The Retreat Center at Lake Lanier is a ministry of Decatur Presbyterian Church that has been enjoyed for more than four decades. 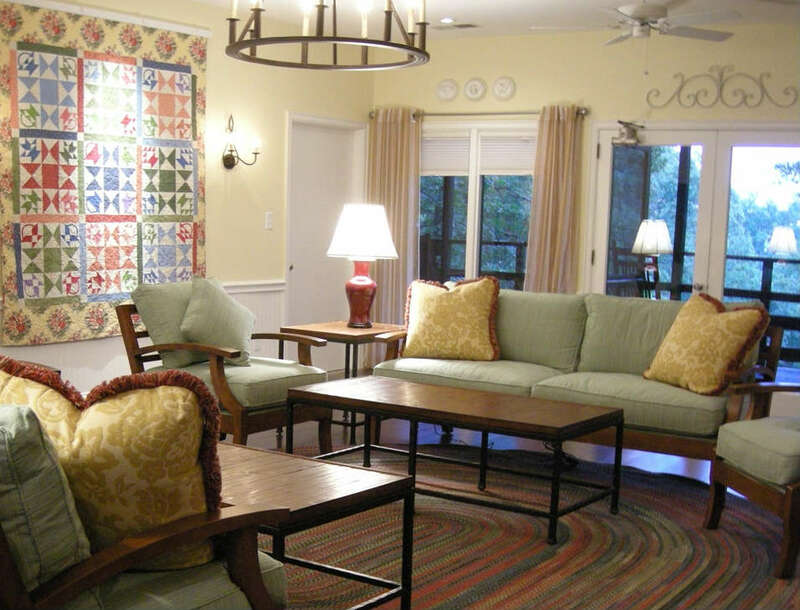 This is a rustic, dorm-style facility on 13 wooded acres. It is located outside Gainesville on Lake Lanier, just an hour from Decatur. It is used year round by members for church events, choir retreats, youth outings and family reunions. The facility also is available for rent by the day, weekend or week to other churches and similar approved organizations. To reserve, please contact the church office, at (404) 378-1777. Tours can be arranged before you make your decision. Unfinished basement with washer and dryer, recreation and meeting space.